Steps to take before you invest in a franchise. 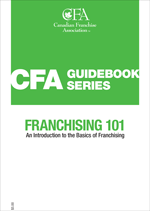 An introduction to the basics of franchising. How to run a successful franchsie business. 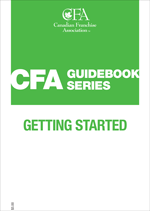 There’s also a wealth of articles and information in the resources section of LookforaFranchise.ca, including our in-depth Franchise Tutorials. Interested in taking your class on a franchise field trip? Contact Lou Gervasi, Senior Events Manager, lgervasi@cfa.ca, 416-695-1950 ext. 243, for free passes to The Franchise Show.